Giant pandas. Cute, playful, black and white. 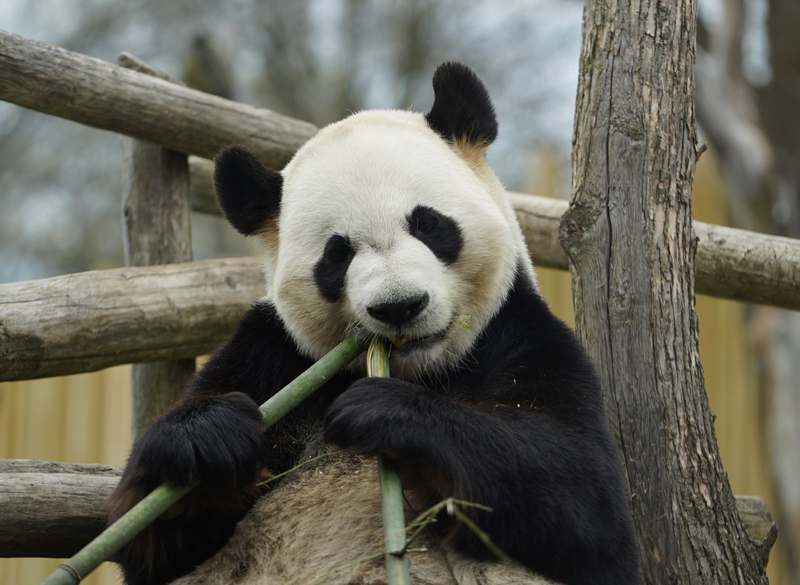 Sadly, however, they are a species at risk, with fewer than 1,800 giant pandas left in the wild. That’s why we are very proud to announce that we are joining the global conservation effort to save giant pandas. 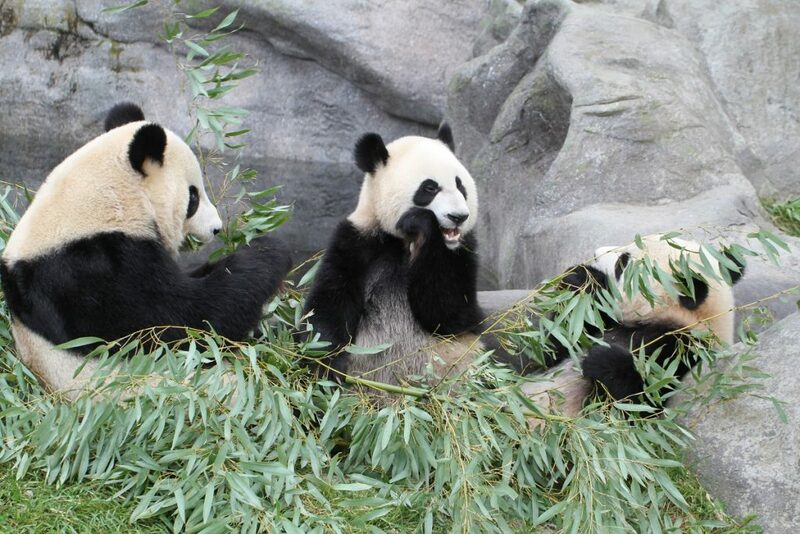 Starting this year and for the next five years the Calgary Zoo will contribute $1.4 million annually to the Chengdu Research Base of Giant Panda Breeding in China to support conservation initiatives such breeding, habitat protection, reintroduction science and research. 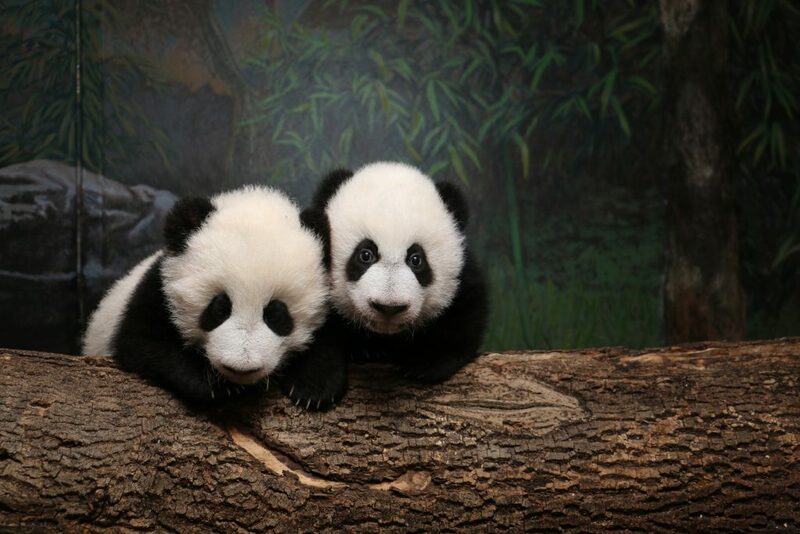 The Chengdu Research Base is considered the world’s leading conservation breeding program for giant pandas. It is part of a huge coordinated conservation effort in China that is already paying dividends: in 2016, giant pandas were down-listed from endangered to vulnerable. 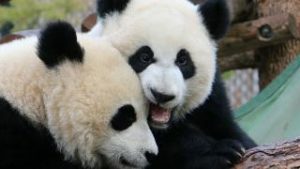 Habitat destruction remains the biggest threat to giant pandas, with more than half of the pandas’ forest habitat lost in the past 50 years. This is due to large-scale infrastructure development, exploitation of resources and habitat fragmentation. Because giant pandas are an umbrella species, if we protect pandas, we protect the many other species that share their forested ecosystem. Giant pandas also give us the chance to help endangered species right here in Canada. The increased zoo visitation gives us the opportunity to talk to more people than ever about protecting our Canadian forest habitats, such as the evergreen trees in the boreal forests which are important to many iconic and endangered Canadian species, such as whooping cranes. We will help our visitors understand the connection between species such as giant pandas and red pandas and the forests where they live, with the goal of inspiring action to protect Canadian forests and species. And there’s more. Our Animal Care Team will also play a role in the international collaboration of giant panda breeding research, as they are hopeful to artificially inseminate the female panda, Er Shun, during her time in Calgary. If this is process is successful, her cubs will boost the captive population in zoos and research centres around the world. We will have an impact. We will make a difference. Just by visiting the Calgary Zoo, you are helping to support wildlife conservation- and we hope to motivate you to do even more. We are inspiring our community to get involved, as the need for wildlife conservation, here and around the world, is black and white.